More bunnies opening doors! 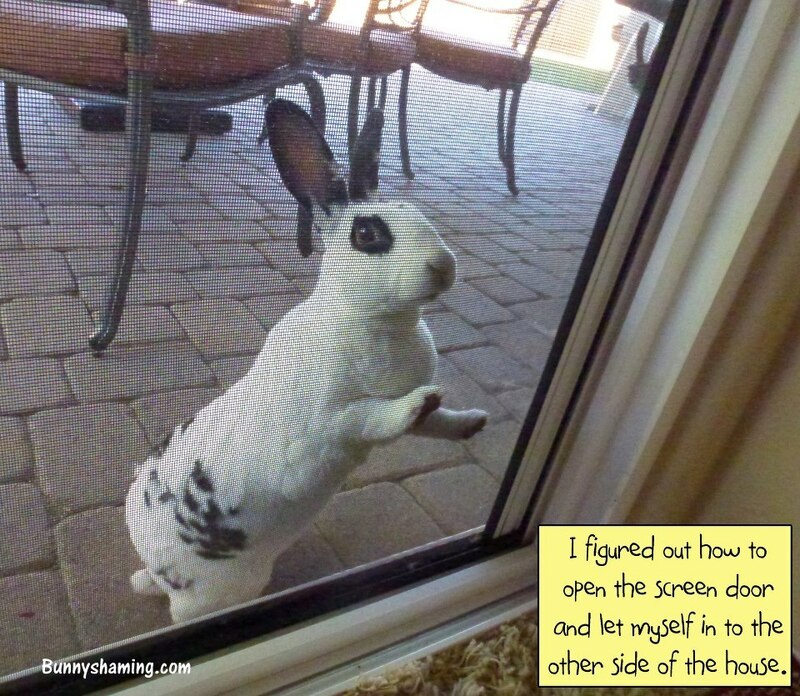 Godiva is one smart bunny. That is one smart bunny!!! That's Godiva! And she is a very smart bunneh!